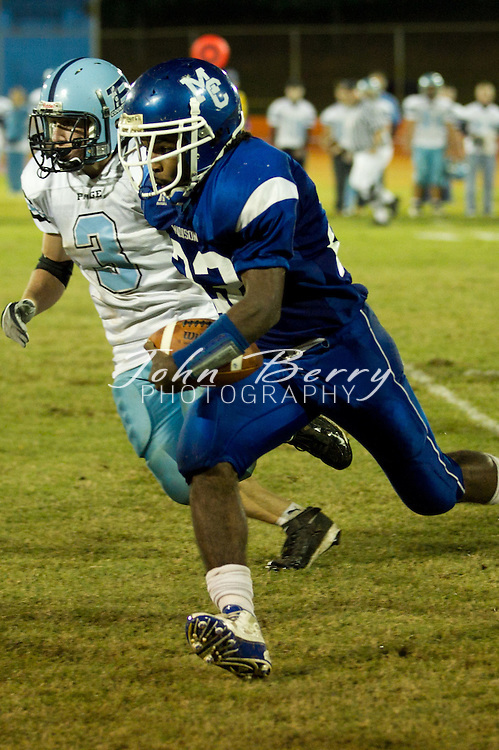 October/1/10: MCHS Varsity Football vs Page. Homecoming. Madison defeats Page 28-7. Jordan Aylor crowned 2010 Homecoming Queen.